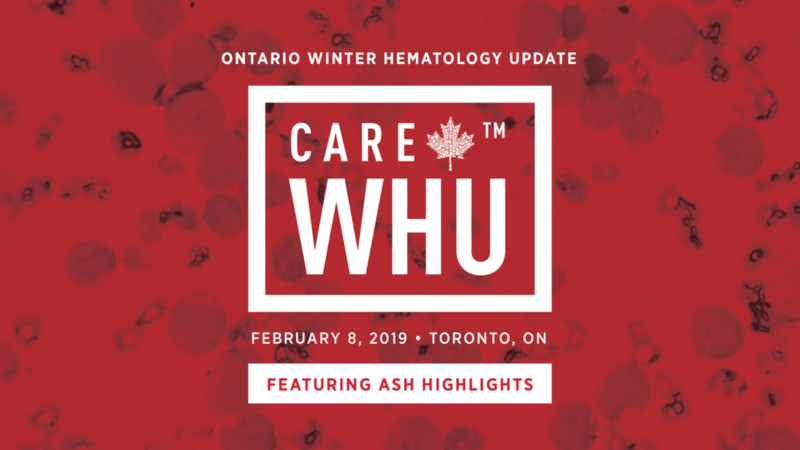 This content-rich meeting provided a forum for Ontario clinicians, trainees, and allied health care professionals to share the latest hematology news with an emphasis on ASH 2018. 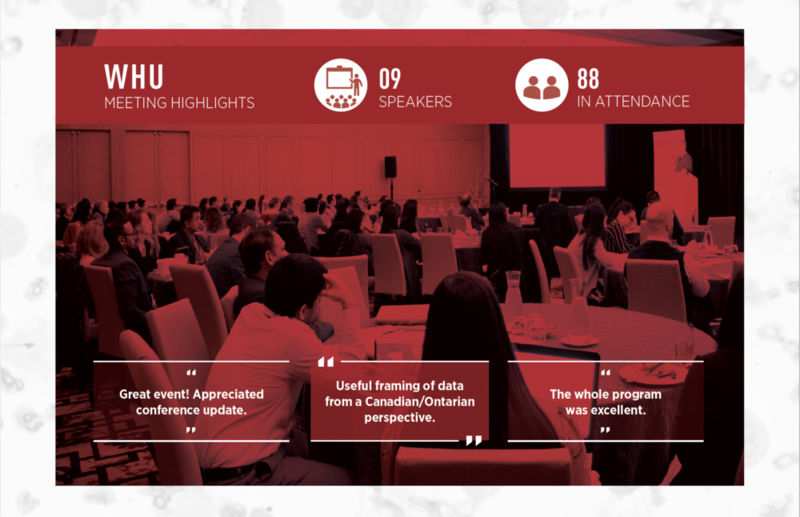 It discussed and addressed relevant issues and innovations in hematology, presented by leading Canadian experts and framed from an Ontario perspective. 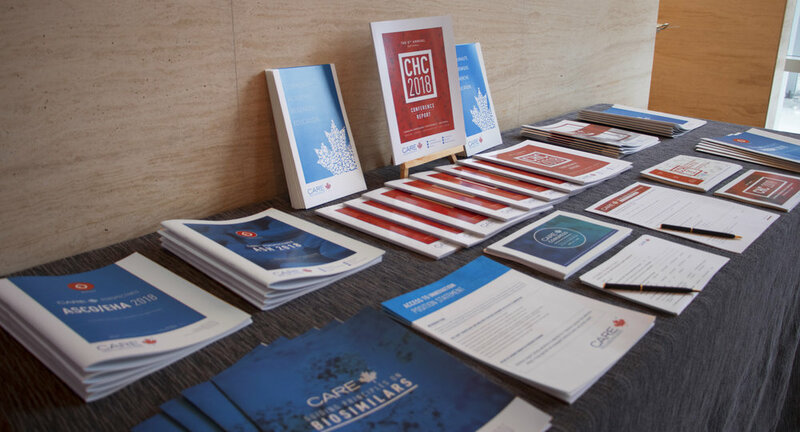 We are pleased to announce the meeting was a great success! Click topic name to access the speaker presentation.